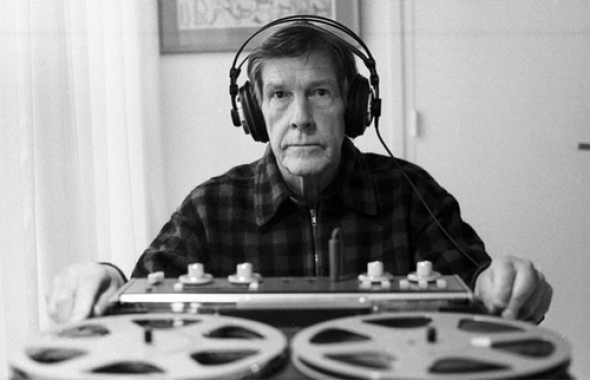 CKUT is preparing a day of intermittent Cage inspired programming to celebrate John Cage’s Centennial, Wednesday, September 5th between 9am and 10pm. Starting at 9am, Where’s the Beat? 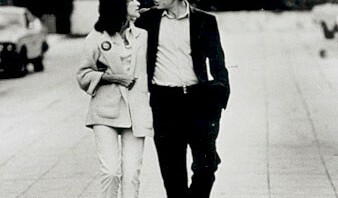 hosts Eliot Handleman and Andie Sigler will focus their critical, no-holds-barred exploration of contemporary music on Cage. From 11 am onwards, local composers, musicians, sound and radio artists will present performances, readings, and compositions by or inspired by Cage. 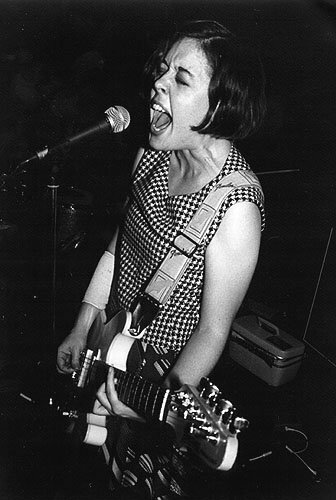 This entry was posted in CKUT programming, Events on August 31, 2012 by admin. This entry was posted in Charts on August 31, 2012 by admin. 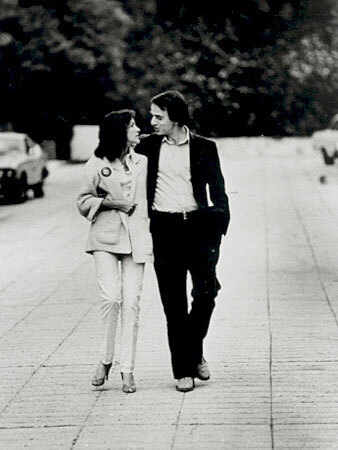 Ann Druyan and Carl Sagan circa 1977. This entry was posted in CKUT programming on August 31, 2012 by admin.